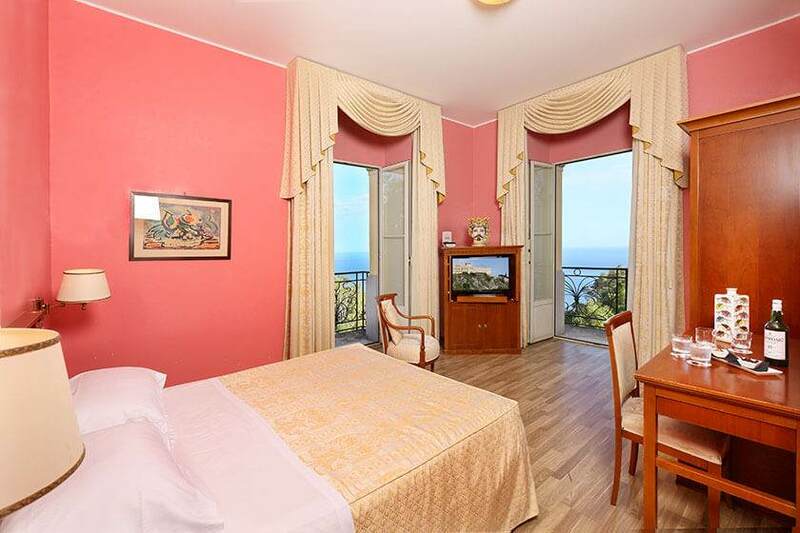 The Excelsior Palace Hotel Taormina has been welcoming guests since 1904, just a few meters from the city center, situated on a picturesque promontory that offers a stunning view. Genuine hospitality and a warm welcome, combined with a unique elegance and culture make this historic 4-star hotel in Taormina center one of the most attractive in all of Sicily. 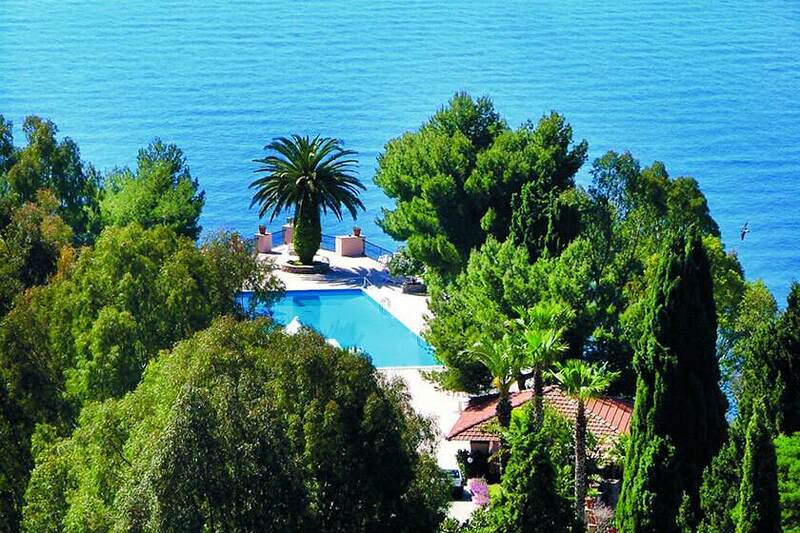 Ideal for a family holiday, romantic getaway or business trip, the Excelsior Palace Hotel is the perfect location for business meetings, weddings and events in Taormina . Among the historic hotels in Taormina, the Excelsior Palace Hotel has always been an institution, not only because its unique profile characterizes one of the city capes, but especially because it is one of the landmarks for the hotel trade and Sicilian life cultural heritage. 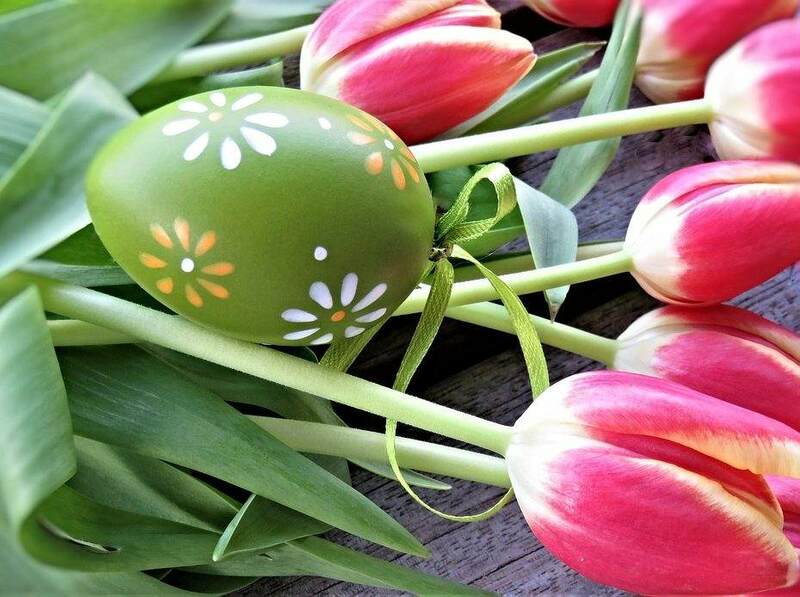 Guests have access to the largest Mediterranean park in the city, with an exclusive Olympic-sized swimming pool, 85 spacious rooms with a view, an elegant meeting room and an excellent restaurant offering traditional and international specialties with ingredients at km 0. A huge Mediterranean park with a unique panoramic swimming pool in the city. 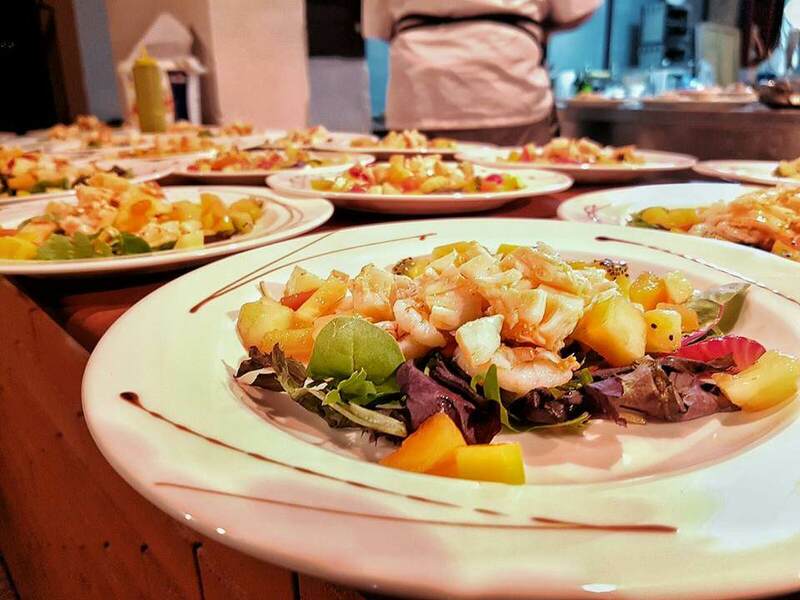 A gourmet restaurant that combines tradition, creativity and ingredients at km 0. Live your love story at the Excelsior Palace Hotel! Celebrate your wedding in the evocative setting of an ancient park, with a romantic dinner under the stars or a reception by the pool, enjoying a unique view that embraces Taormina, the Bay of Naxos and Mount Etna. Hotel staff will be able to ensure the success of the event and assist you at any time, whether it's a symbolic ceremony, a wedding or a different occasion. Corporate meetings, congresses, product launches. Excelsior Palace Hotel in Taormina is able to host any type of event and assist you with professional organization. With a long experience, it offers rooms of different sizes and atmospheres, able to meet everyone's needs. 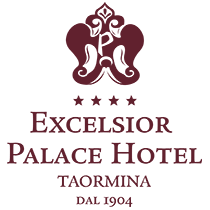 Only on the Official Site of the Excelsior Palace Hotel are the best rates, as well as exclusive offers and packages for unforgettable holidays in Taormina all year round! Excelsior Palace Hotel is an integral part of the cultural life of Taormina: always in the front row on the occasion of major events in the city, it promotes original initiatives in all seasons.